The Monster is back! 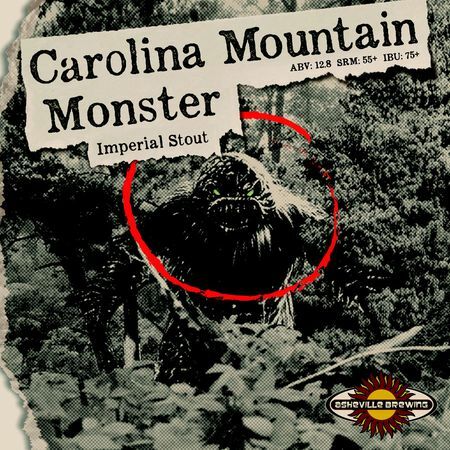 Asheville Brewing’s annual Imperial Stout, Carolina Mountain Monster, is ready to take over our beer-soaked town after months of developing its strength. As always, Mountain Monster is a huge-bodied, dark as night beer that packs tons of flavor. In 2017, we’ve included small additions of locally roasted, cold steeped coffee and fresh vanilla beans to add extra layers of burst-in-your-mouth flavor to the existing coffee, chocolate, and dark fruit notes. This brew is packed with unique ingredients, including Honey Malt and Gold Naked Oats from the U.K., which help maintain the sneaky drinkability of this hefty stout. Be patient as you sip Carolina Mountain Monster, and the complex flavor profile will shine through as it warms up. We’re releasing this Imperial Stout on Friday, May 26, on draft, in honor of Asheville Beer Week at both our Downtown and North Asheville locations. 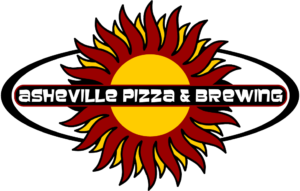 We’ll also have limited quantities of 22-ounce bottles available at all locations, including our South Asheville pick-up and delivery shop. 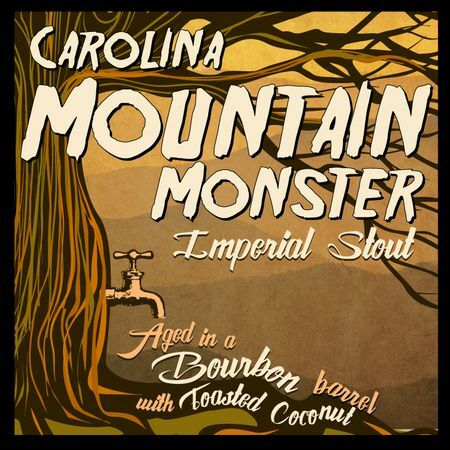 We’ll be releasing a small amount of 2016 vintage Carolina Mountain Monster bottles for sale at all locations. Compare last year’s cellared beer to this year’s, and let us know what you think! For contrast, we’ll also release our newest, lightest brew, El Lagedor Mexican Lager, on Friday, June 2, in honor of Asheville Beer Week. 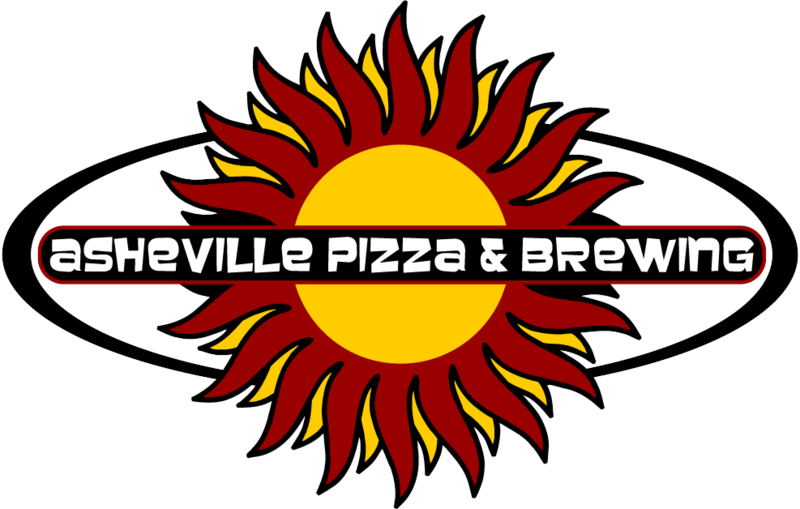 Come drink the dark and the light with us!